For a sustainable environment beneficial to future generations. The future is now ! An Art & Technology environment for all ! Animated by the concern of teaching and learning through play. A winning concept ! Educational games, sports and rest areas for the young and the older people. that aims to promote the creation of new playgrounds and outdoor equipment for children and adults. An improvement of public spaces serving the people ! 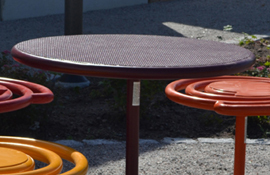 to create playgrounds and rest areas in any outdoor environment, accessible to all, adults and younger people alike. An art project and served by innovative technology ! Serving local communities, contractors, architectural firms, landscapers and designers of urban spaces. Following the concept of Universal Design ! Our products, both close at hand, fit perfectly in dedicated environments enhancing the grounds in which they are set. They form a permanent feature by their existence. ARTOTEC will meet your expectations! to the service of local authorities, contractors, architectural firms, landscape designers and creator of urban spaces. 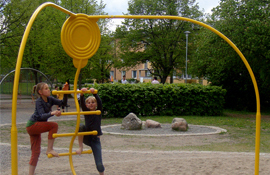 to promote the creation of innovative equipment for playgrounds and public spaces. 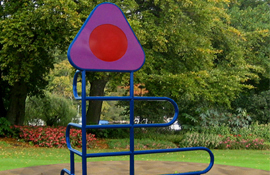 Street furniture developed for both young and older users and as well as for people with physical or intellectual disability. 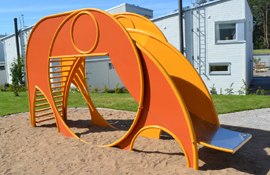 modern, colorful and of the highest quality to create playgrounds and user friendly public spaces for all kinds of environment and activities, accessible to all. Innovating and creating an artistic identity, playful, educational, user friendly and accessible to all. Ensuring the safety, reliability, quality, efficiency and performance of our equipment and services. while maintaining a contemporary artistic, recreational, comfortable, solid and fun identity. 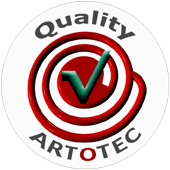 ARTOTEC a quality label ! High quality product and finish. Very robust and durable product thanks to a carefully selected choice of materials using organic design. Educational games, sports activities and rest equipment for the young and older children. CAD drawings for orientation and space safety requirements? Innovative, robust, educational, accessible and attractive. 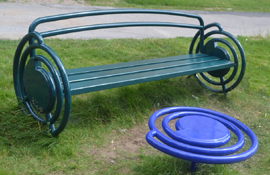 ARTOTEC AB designs, develops, manufactures and markets playful, recreational sculptures and street furniture accessible, solid and durable, easy to use and easy to install. 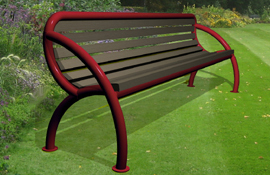 Attractive equipment for relaxing environments, playground spaces and semi-sports activities for all ages. ARTOTEC [ Art & Technology ] is a company that combines artistic and innovative technology to the service of local authorities, contractors, architectural firms, landscape designers and creator of urban spaces. ARTOTEC [ Art & Technology ] is an organization that is interdisciplinary by bringing together experts from different fields of technology, science and art to promote the creation of innovative equipment for playgrounds and public spaces. 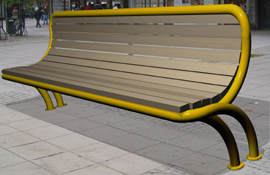 Street furniture developed for both young and older users and as well as for people with physical or intellectual disability, with partial or total blindness. 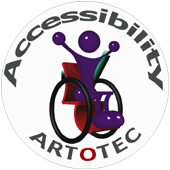 ARTOTEC [ Art & Technology ] offers a range of products recognized as artistic, aesthetic, original, educational, unique and durable, modern, colorful and of the highest quality to create playgrounds and user friendly public spaces for all kinds of environment and activities, accessible to all. To innovate and create an artistic identity, playful, educational, user friendly and accessible to all. To ensure the safety, reliability, quality, efficiency and performance of our equipment and services. Our product range has been specially developed and tested according to the concept of Universal Design guidelines. The reports on the use and accessibility of our equipment are available on our website and published on the website of the community organization The Swedish Institute of Assistive Technology (SIAT). Our dedicated work and studies, Research and Development (R&D) has been recognized and rewarded by the Foundation Norrbacka-Eugeniastiftelsen. 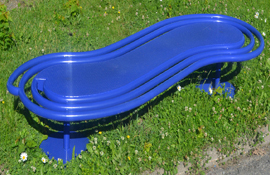 We provide exclusive play equipment in resistant and very durable materials of the highest quality guarantied for many years. Play value and exercise of highest quality; training, climbing and movement skills that stimulate the imagination. Imaginative Games, role play or training course. 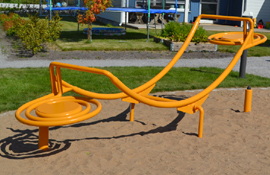 A seesaw easily accessible to children or adults, the abled-bodied or those with disabilities. Fun for Everyone! Climbing instrument, a game that takes you into the clouds or where imagination takes you, and recreational climbing sports. Bird wiew perspective. Equipment both sculptural and functional. To sit or as a low table. 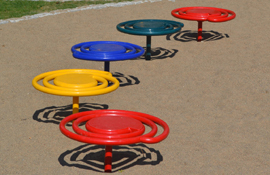 In group formation, it will serve as play equipment or training course (Physical training) or simply to rest. Simple solutions adapted to the specific design space. Easy operating mode, installation and maintenance . Methods with multiple benefits, solutions to the most complex requirements. Resistant furniture to spring and winter cleaning and against UV damage. A high-end finishing, insulating, shock absorbing, anti-scratch, anti-graffiti and suitable for outdoor environments. Wraps around a tree or a grove to create a friendly curvy space. 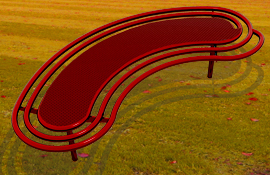 Its purpose? to break the often too straight, strict and inflexible architecture of essentially functional urban environments. Wooden seat with ergonomic steel handles and armrests . Pleasant seating combining comfort and durability. Organic and ergonomic design. Technical support, efficient and fast for the planning and development of your project with assembly instructions, plans and other necessary documents. And / or as a tender or project presentation. Virtually maintenance free. Can be supplied in any colour (200 shades of the RAL range) or stainless steel (extra cost for non-standard colours and finitions). Integration and diversity of aesthetic personal and varied spaces, strengthening the identity of the site and allowing for friendly close encounters. 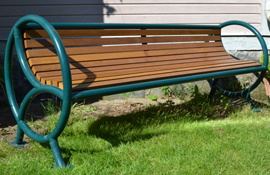 Wood and metal bench, ergonomic backrest and armrest. Many application in areas such as parks, squares, school yards for young or older. Self-cleaning picnic table and accessible to all . Made of metal and perforated sheet. 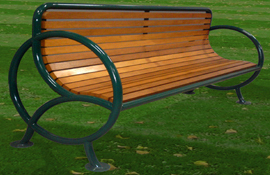 Bench with ergonomic backrest. We can design special equipment for high level requirement locations, an inventive mode of operating, sustainable design and great respect for the environment. A unique organic, ergonomic and futuristic design. for a sustainable environment and beneficial to future generations. 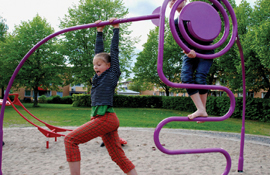 Creating an attractive space, fun, accessible and sustainable for the environment for all types of playgrounds and public areas and much more ... Robust therefore sustainable, That is our motto! The roof can be made of Hammerglass which is made of virtually unbreakable polycarbonate or overlapping sheet or perforated steel plate. 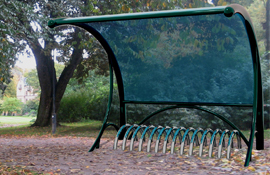 It can also be used or turned into a shelter with a bench instead of a bike rack. Parking for strollers - Multifonctional modulable - Protection against weather aggressions. 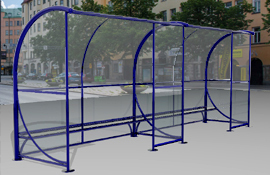 Recreational equipment, innovativ, strong, confortable, educational, accessible and attractiv. A very resistant construction with virtually unbreakable glass, UV resistant etc... Can also be completed with ergonomic benches, sit-stand seats, frontal wind protection, digital screen and LED lighting. Park and street sign with multiple applications. Playful, informativ, cognitive or educational sign. 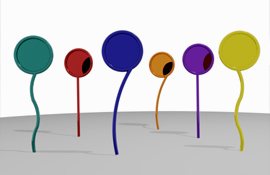 Choose from 200 colours of the RAL range of colours. Steel tubes 5 mm or 3,2 mm thick with high finish coating: extra-resistant polymer developed with anti-corrosion, anti-scratch, anti-graffiti treatment for high exposure environment or extreme use (optional) with insulating properties. Or standard finish for milder environments. 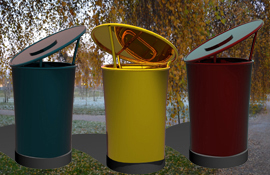 The tubes are made from recycled materials and can be reused. Good for the environment and good for the future. Ergonomic handle, soft shapes and durable materials. ARTOTEC will help you through the process of installation from the study of the site to the final installation of your product. At the implementation phase, ARTOTEC will assist you in the development and installation of your project. From the reception of your equipment to the performance check. The aim is to ensure, measure and optimize the quality of your installation while maintaining the security of its equipment and ensuring the respect for the environment. comfortable, solid and fun identity. An organic, ergonomic and futuristic unique Design. Educational games, sports and rest equipment for the young and older children. materials of the highest quality with many years of warranty. A [Art & Technology] concept giving a cultural dimension to urban planning. Educational games, sports and rest areas for the young as older. 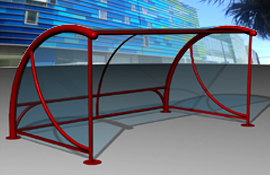 the installer and space designer such as shelters for bicycles, dustin-bins, lighting, fountains, ground games. All with a distinctive character and identity, a concept, an expression specific to [Art & Technology]. Each project has its own requirements and budget associated with it. We make specific arrangements with the utmost skill and spear head technology in various fields. You wish to meet safety requirements while avoiding the risks and maximizing the security, quality and guarantees. 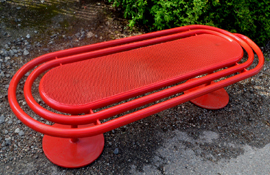 All our equipment and street furniture are approved in accordance with the latest standards and European safety standard EN 1176:2008. 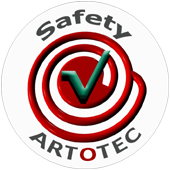 ARTOTEC also ensures the renewal of the standard. 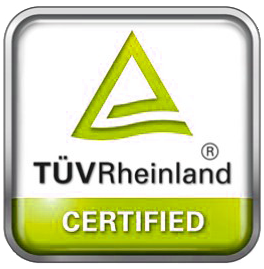 All our products are developed according to accessibility guidelines for buildings and facilities: U.S. Access Board (2005) ADAAG Play (2000), Prellwitz & Skar (2007), Iwarsson and Stahl (2003) ISO 9241 international standards for accessibility - and universal Design. 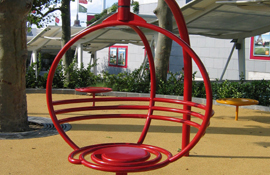 Our recreational sculptures and street furniture are manufactured in accordance with European standards ISO 9001, ISO 14001 and TÜV Rheinland. Certificate Welding class European Standard EN 287 for use in areas that require maximum security. The imagination and curiosity of children and adults. The perspective and aspiration of children and their environment. The psycho-social, physical and motor environment of the child and their friends or relatives. The strength and energy of children, teenagers and adults in moments of intense activity. You are looking for your ideas to develop your project? Contact us! for price and delivery conditions. Depending on the choice of product, colours, type of foundation and the quantity, place of delivery prices can vary and be more beneficial to the client. We will guide you to choose the best alternatives. Usually, the production time is 3 to 8 weeks. Send us your question, we will reply as soon as possible and support you in your efforts. 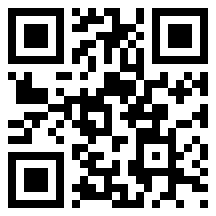 Scan this QR code for instant access to the mobile site ARTOTEC. ARTOTEC [ Art & Technology ] a concept for the enjoyment of all! N.B.! Photos, text and proposals cannot be used, copied, reproduced or distributed without the written permission of the authors! Frédéric Iriarte (contemporary artist) and ARTOTEC AB.